With impeccable comedic timing, Chance Langton ignites his audiences with a masterful mix of satirical observational humor, original songs, absurd audience participation bits and a mean guitar accompaniment. Chance Langton is one of the most popular, talented and professional comedians to make his way from the comedy clubs of Boston to the bright lights of Los Angeles and New York City. For more than twenty years, his unique comedic style has been attracting raving fans everywhere he plays. He is a nationally known comedian, musician, actor and writer. For more than twenty years he has headlined at top comedy clubs across the country. Also, he has appeared in concert with Rodney Dangerfield, Jay Leno, Eddie Murphy, and other well-known acts. 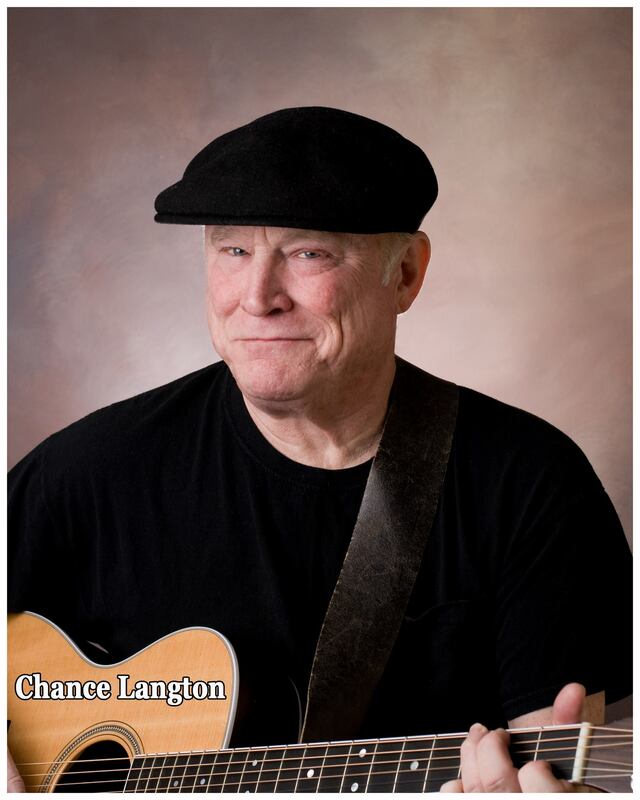 His numerous national television credits include appearances on ABC, NBC, Fox, Showtime and A&E and on such shows as “Comic Strip Live” and “Comedy on the Road.” Chance Langton’s hilarious song “I’m Better Than Them” is heard nationally on Dr. Demento’s radio program. His acting can be seen in the movies “House Party 2,” “The Complex World,” “Comedy University” and the animated film “8 Crazy Nights” starring Adam Sandler.